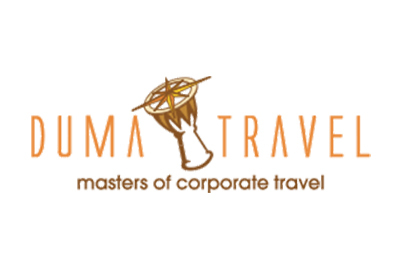 Duma Travel is one of the largest and fastest growing black owned travel management companies in South Africa. Duma Travel opened its doors in September 2002 in Tygervalley, Cape Town and now has branches in all the major economic centres in South Africa. The company is 100% black owned and 50% black woman owned. Duma Travel makes use of the traditional travel agency applications for travel arrangements, these applications have limited customer relationship management functionality. The travel agents needed to be able to effectively manage their leads and build a sales pipeline from existing and new customers. 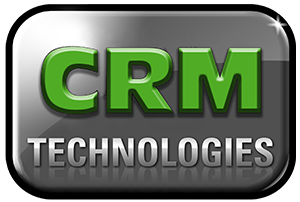 Duma Travel selected Microsoft Dynamics CRM and CRM Technologies to customise the existing Microsoft Dynamics CRM sales module to cater for fields that are specific to their industry. Email templates, letter formats and mailshots were all developed in accordance with the company brand. Potential leads are able to be imported for mining by the new business department. Duma Travel is able to keep their customers informed about the latest offerings and specials. Management is able to track the staff’s productivity in converting a sales opportunity into an order.